Volunteers at the USS KIDD help to augment our small staff and make many programs and events possible. 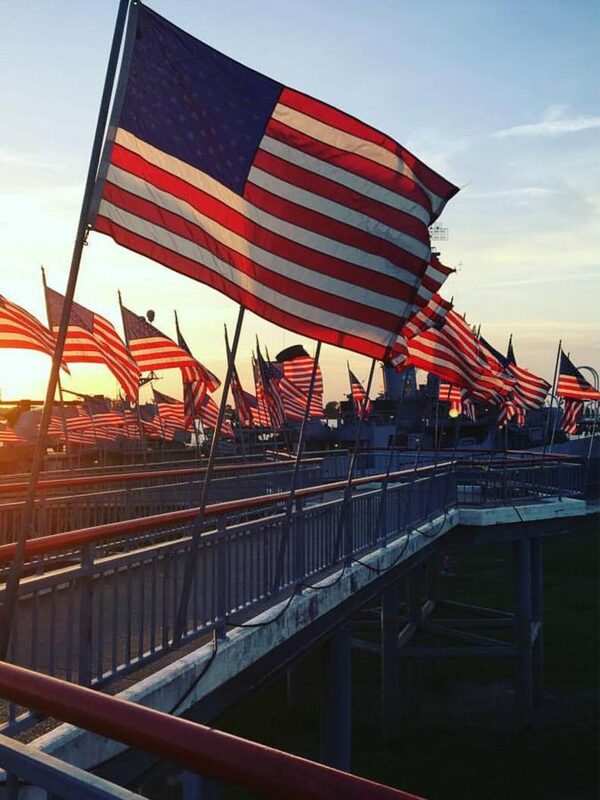 There are many different areas in which you may lend your time and assistance for the betterment of both the memorial and the community. Many academic youth groups are required to dedicate a certain number of hours each month or year toward community service. Additionally, many retired individuals (ages 55+) contribute their time each month through the Retired Senior & Volunteer Program (RSVP) of the East Baton Rouge Parish Council On Aging. If you’re looking for a way to contribute to the community, then come down to the river and join the team! Please find the best fit from opportunities listed below, and apply online to volunteer. Our personnel guide thousands of tourists through the passageways of the KIDD each year, whether school field trips or shore tours from visiting riverboats. Tour guides are responsible not only for conveying the history of this great ship and her crew, but also for the safety and well-being of each member of their group. A minimum of eight (8) hours per month is required to volunteer in this area. If you are interested in joining the team, apply online today. 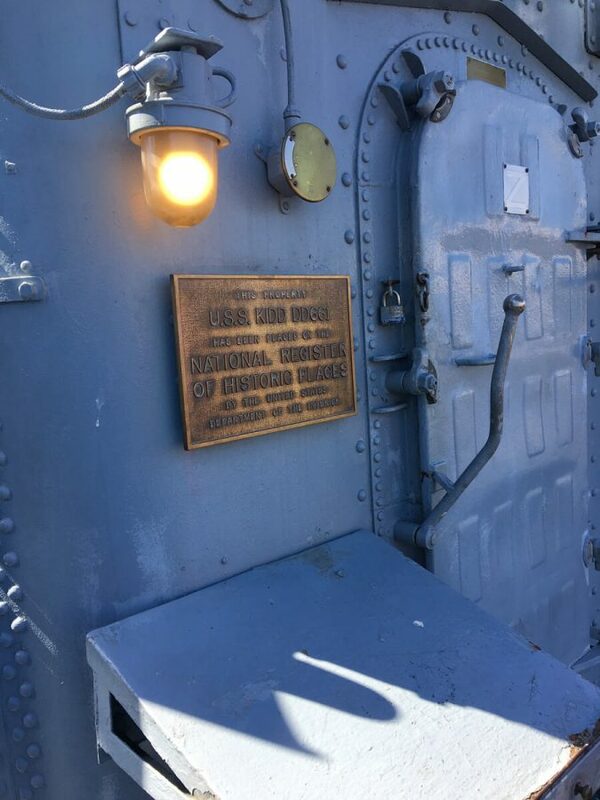 The USS KIDD has been restored through the efforts of hundreds of volunteers who augment our shipboard staff. Though many are veterans lending their technical expertise, military experience is not required. 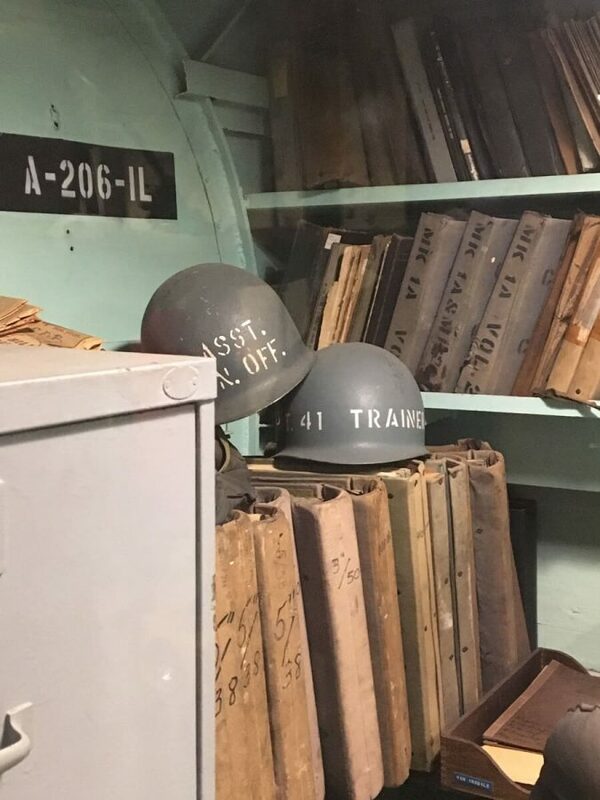 All types of labor are welcome: electricians, welders, plumbers, carpenters, painters, housekeeping, rope work, canvas work, gunner’s mates / artillerymen, etc. A minimum of eight (8) hours per month is required to volunteer in this area. If you are interested in joining the team, apply online today. We need interested individuals to help demonstrate and interpret the various historical eras in which Louisiana’s sons and daughter have been called to arms. Through “hands-on history,” our visitors will come away with a better understanding of what they have seen and heard. In addition to having young people to represent our soldiers, sailors, airmen, and marines, we need the actual veterans themselves to lend their expertise to make that portrayal that much more accurate. If you’re interested in participating, contact us today. Can’t volunteer aboard ship regularly? The Field Day program may be the volunteer opportunity for you. Volunteers who cannot attend regularly can instead help with shipboard restoration during the Field Day. Participants in the Fall Field Day aboard the USS KIDD assist in the restoration work of this historic vessel. Participants bunk aboard ship throughout the weekend and enjoy hands-on involvement in various work projects ranging from restoration of the ship’s engineering spaces to painting and chipping, polishing brass, and more. All types of labor are welcome: electricians, welders, plumbers, carpenters, painters, housekeeping, rope work, canvas work, gunner’s mates / artillerymen, etc. Registration fees cover your meals for the weekend. Interested in attending the next Field Day? Contact us to add your name to our wait list, and we will let you know when registration opens for our next Field Day. What Is A Field Day? 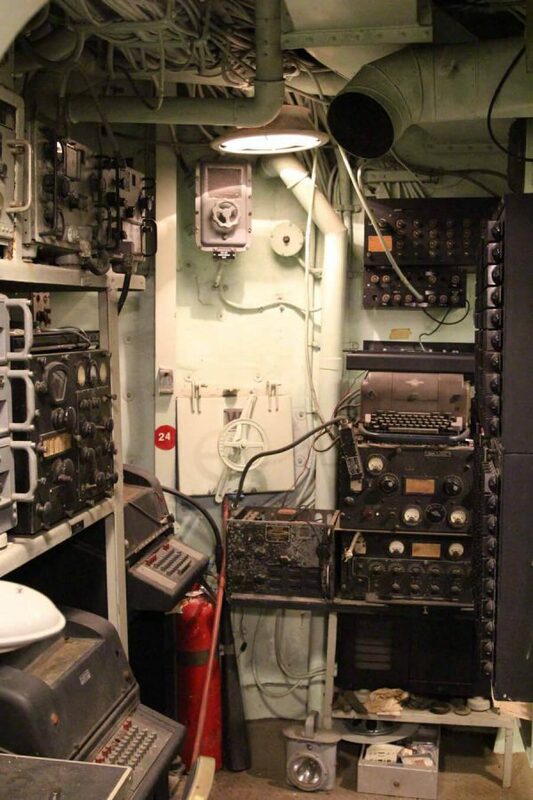 A field day is a working weekend aboard a destroyer that is now a museum ship. For many, it is like a chance to go back in time. All types of volunteer labor are welcomed but electricians, welders, plumbers, carpenters, etc., are especially needed. You can also clean, paint, or do any of the other numerous tasks that always need to be done. Participants bunk aboard ship for the duration of the field day and meals are provided by the museum. 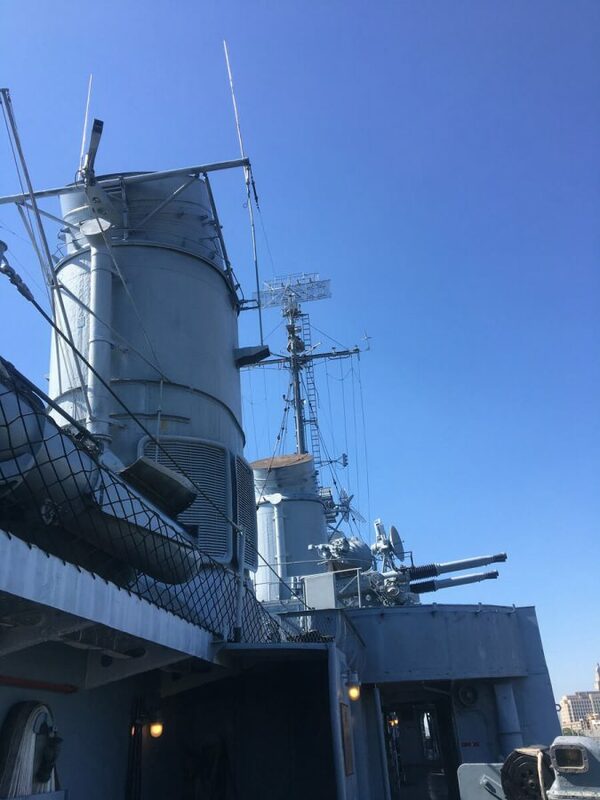 This invaluable program not only helps these ships in terms of maintenance and upkeep, but also provides an opportunity for the general public and veterans alike to lend a hand in preserving history and to join together for a weekend to socialize with one another. Why Are The Field Days Important? museum is a non-profit organization that receives no state or federal funding. Volunteers are vital to the upkeep of the ship. Over the course of the three days on a Field Day weekend, our volunteers accomplish anywhere from $30,000 to $80,000 worth of skilled and unskilled labor; something the museum could never afford on its own if the work had to be contracted. Do I Have To Have Served In The Navy To Participate? No. We have had field day attendees representing every branch of the Armed Forces: Army, Marine Corps, Navy, Air Force, and Coast Guard. Members of the U.S. Merchant Marine have also come aboard to lend a hand. But military experience is not needed. Anyone and everyone is welcome. A newly discovered aspect of the field days, in fact, is the opportunity for children of veterans to experience firsthand the rigors of shipboard life that their fathers had to endure. Even the younger generations have become involved, with grandchildren now accompanying our veterans aboard ship for the weekend. For safety purposes, however, the minimum age for youth on the field days is age nine (9) and they must accompany and work with a parent or legal guardian on a one-to-one basis for appropriate supervision. Are The Field Days Just For Guys? Absolutely not!!! We have several women who are field day regulars who help in the restoration each year. The field days are for everyone! I Live Too Far Away To Drive ... Can I Fly In? Certainly! The Baton Rouge Metropolitan Airport is located just 15 minutes north of the KIDD and has several car rental agencies on-site. Or, if you are not planning to travel on your own while you are in town, call ahead and one of our staff would be happy to pick you up at the airport. Give us a call and let us know about this. It may be that someone relatively close to you is planning to attend. If so, we can put the two of you in contact with each other. You may be able to either car pool or convoy for the trip to Baton Rouge and share the gasoline costs and driving duties.